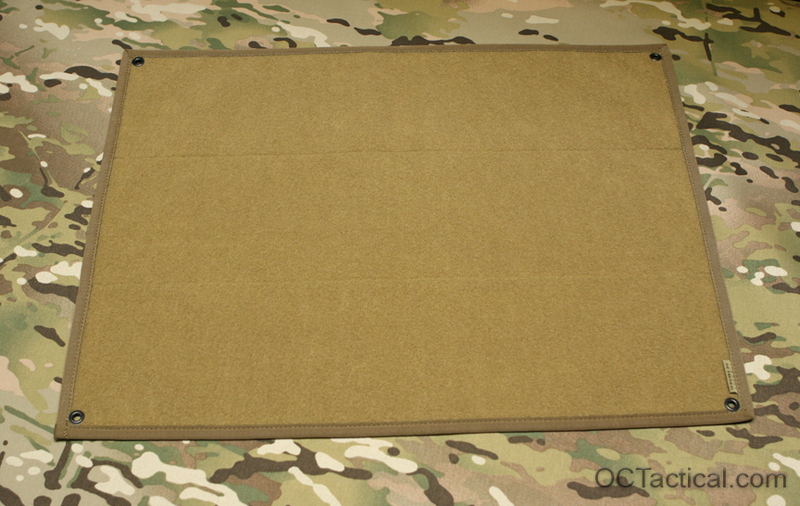 Coyote 498 Grande Patch Panels are now in stock and ready to ship. 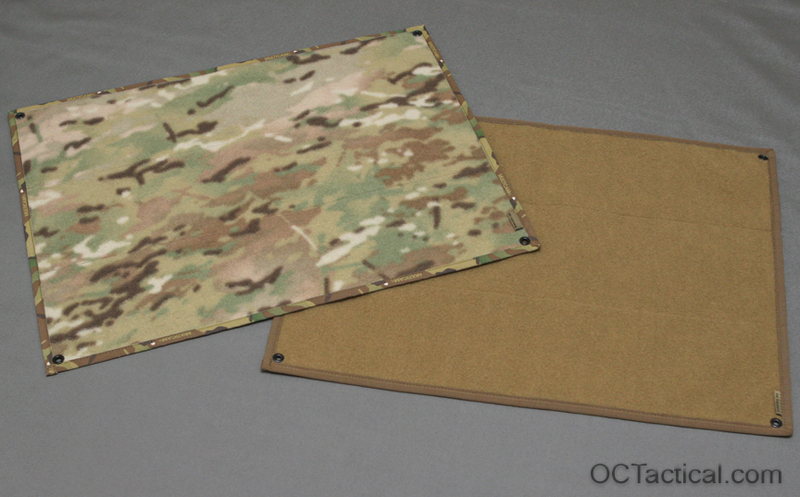 Took awhile, but just like the multicam version I wanted to do it the right way and not cut any corners. 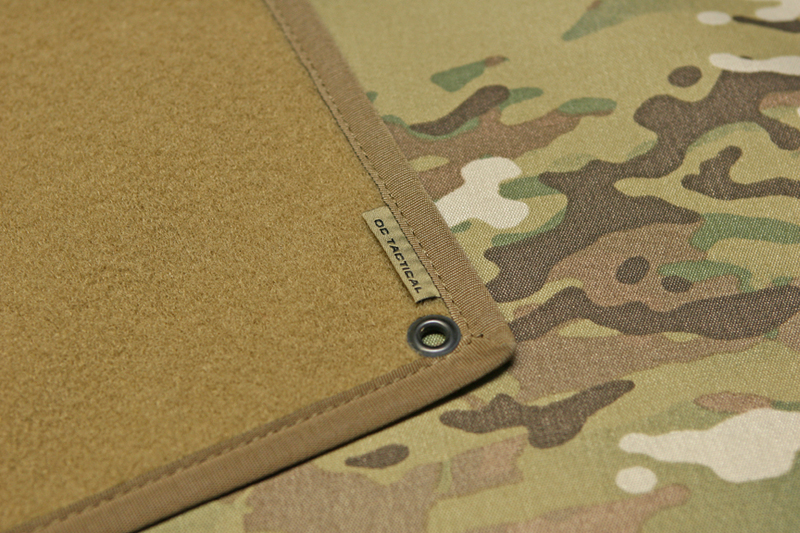 Each panel is made using a single piece of Mil-Spec Berry Compliant Velcro Brand Loop sewn onto a layer of 1000D cordura. The edges are finished with matching solution dyed binding and there’s a grommet in each corner for hanging the panel on hooks, nails, or running 550 cord through. The Coyote 498 panels cost $38 and can be purchased directly on the website. Great quality in material and manufacture as usual. Useful and practical mean to organize and show all those patches all of us collect.